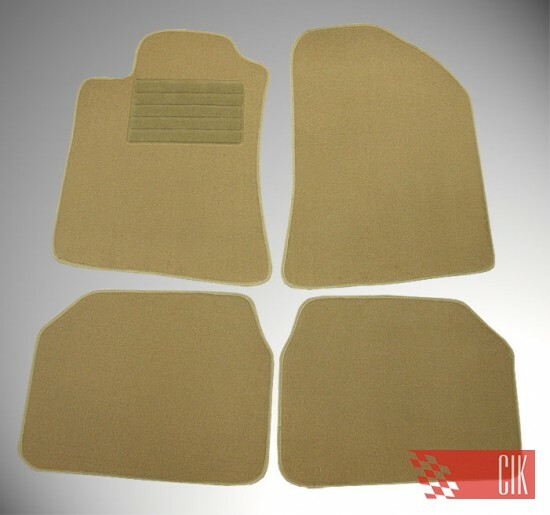 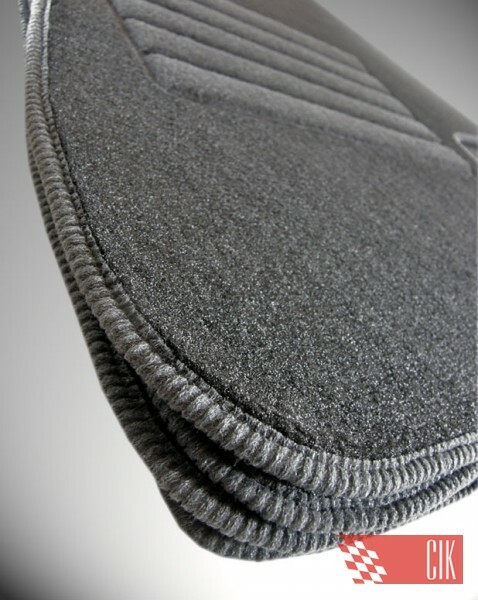 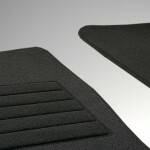 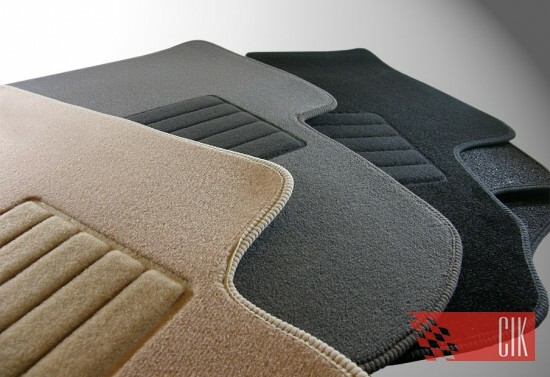 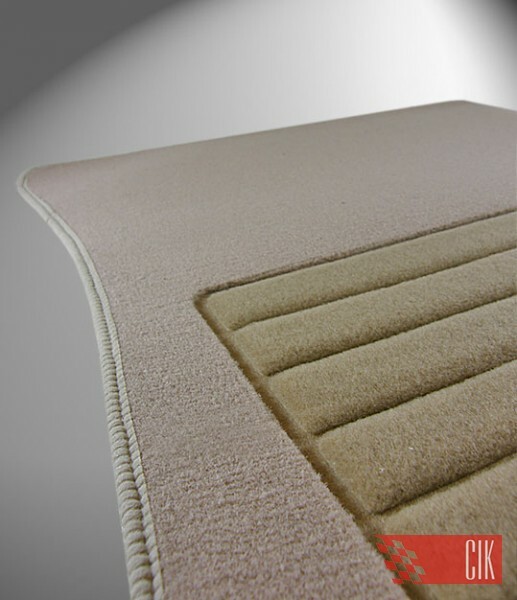 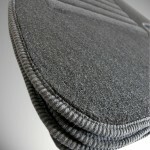 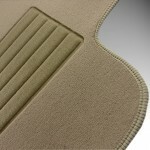 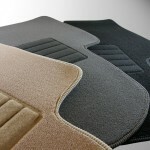 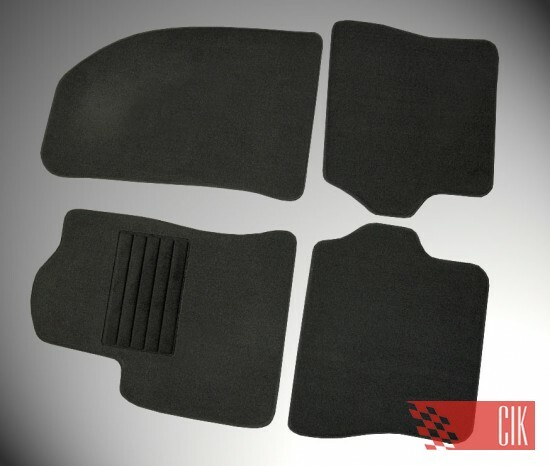 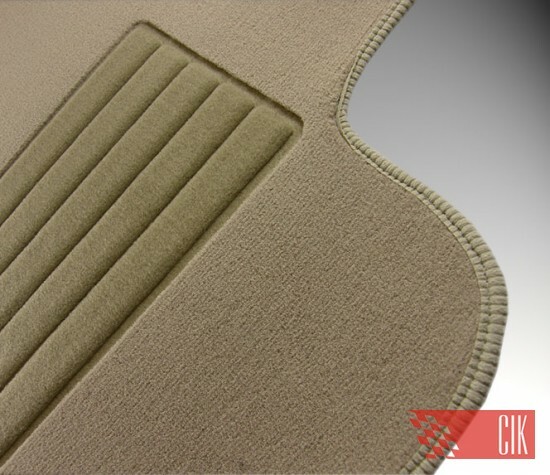 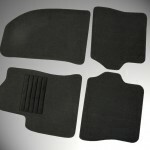 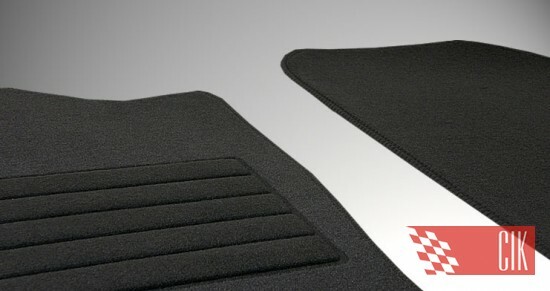 Velour mats is an essential product to keep clean and well maintained car. 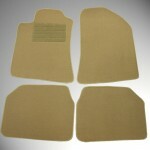  High quality and good materials guarantee long-lasting product. 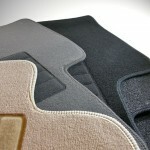 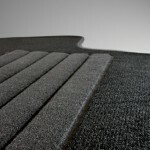 Velour mats colours available: grey, black, beige. 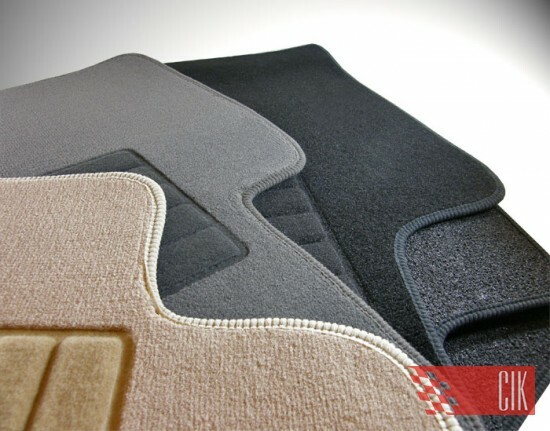 Variety of velour materials. 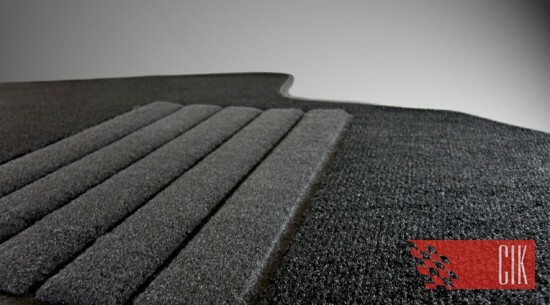 The back of mat is covered with antislip granular. 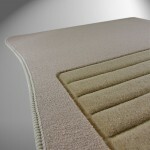 Velour mats are set of 4 pieces available.